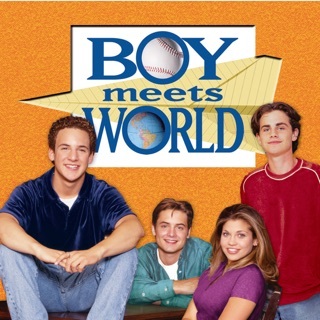 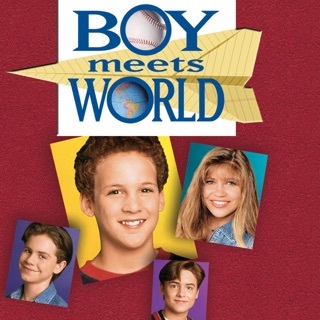 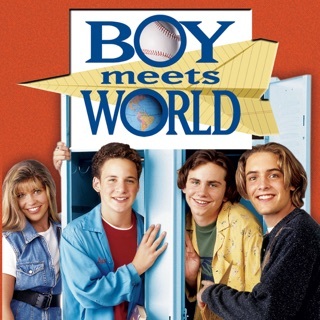 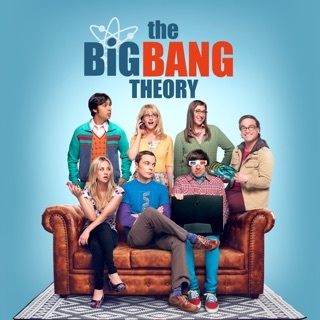 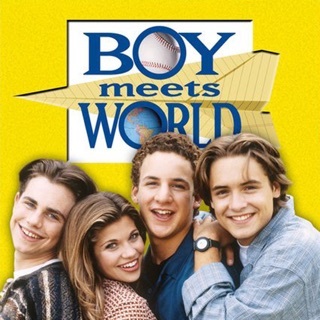 Join Cory (Ben Savage) as he makes the big leap into high school in Boy Meets World’s hilarious second season. 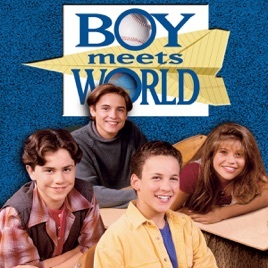 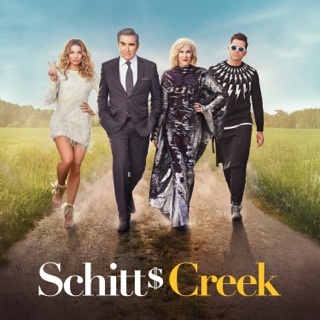 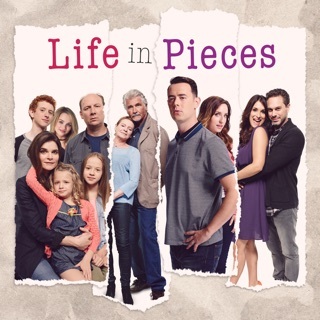 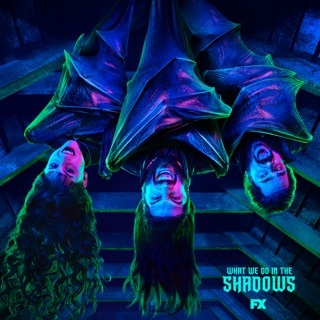 Shawn, Topanga and all your favorite characters return, joined by Harley, Joey, Frankie and the school’s new teacher Mr. Turner, for a sensational year of laughs and adventure. 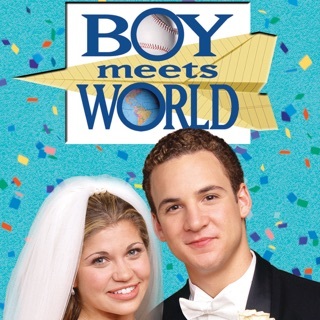 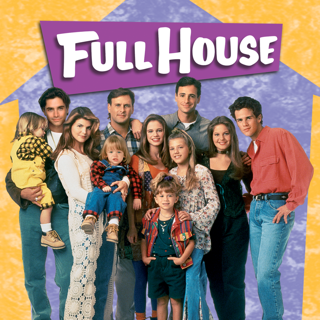 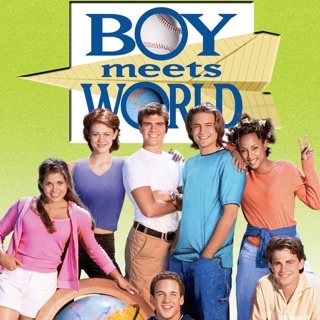 It’s a year of fresh experiences as Cory discovers a whole new relationship with Topanga and the gang test their ideas about life, fun and friendship.